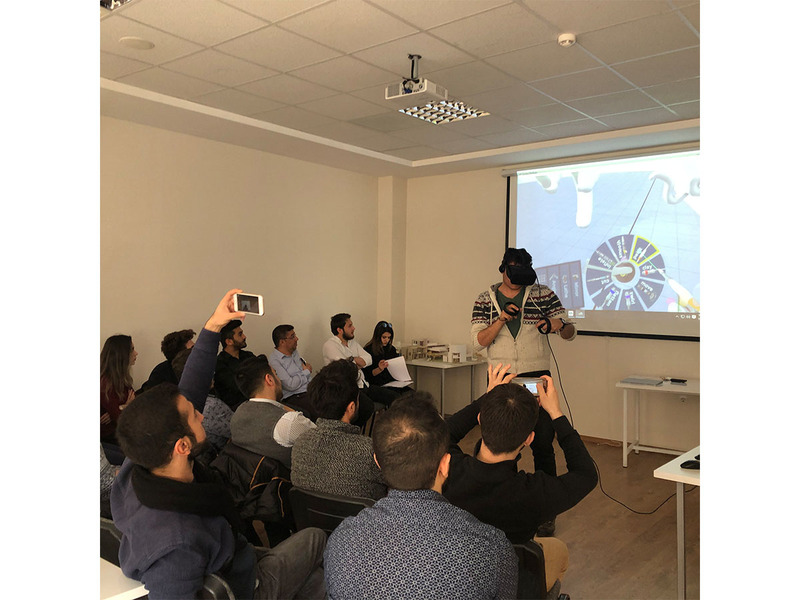 Multiplier events is organized in each partner countries to present the results of each outputs; O1, O2, O3. 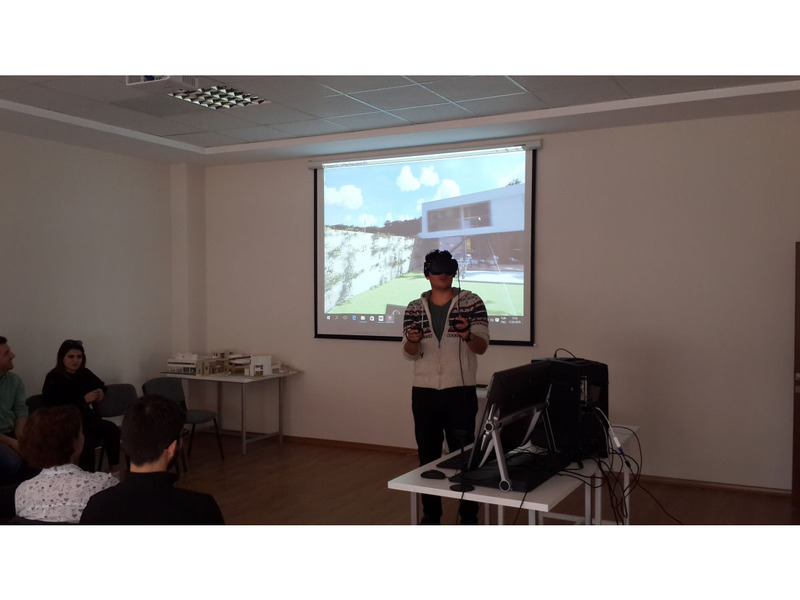 It explains the objectives and results of the tools. 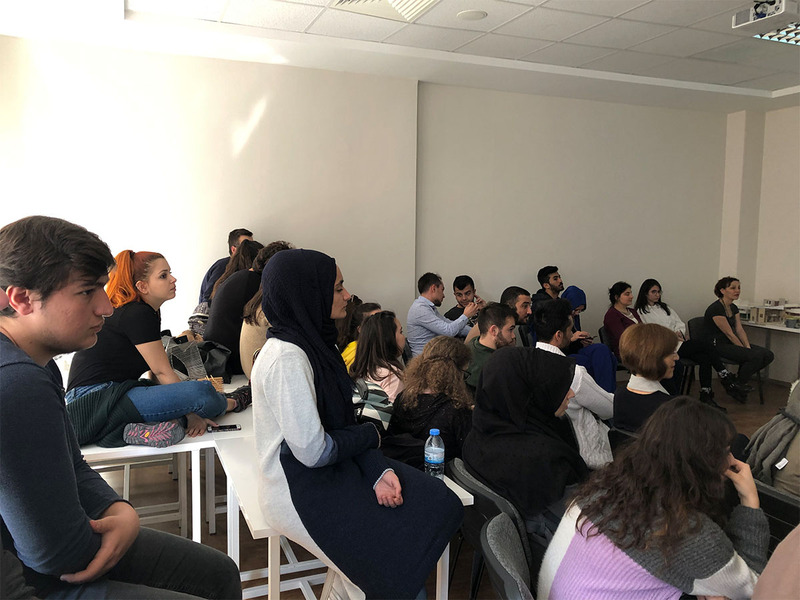 The audience is composed of students, educators, academicians, etc. 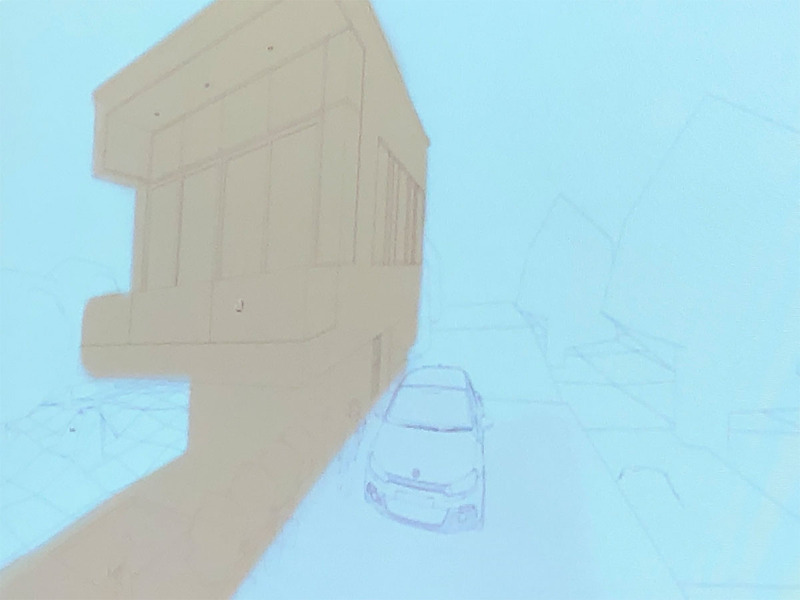 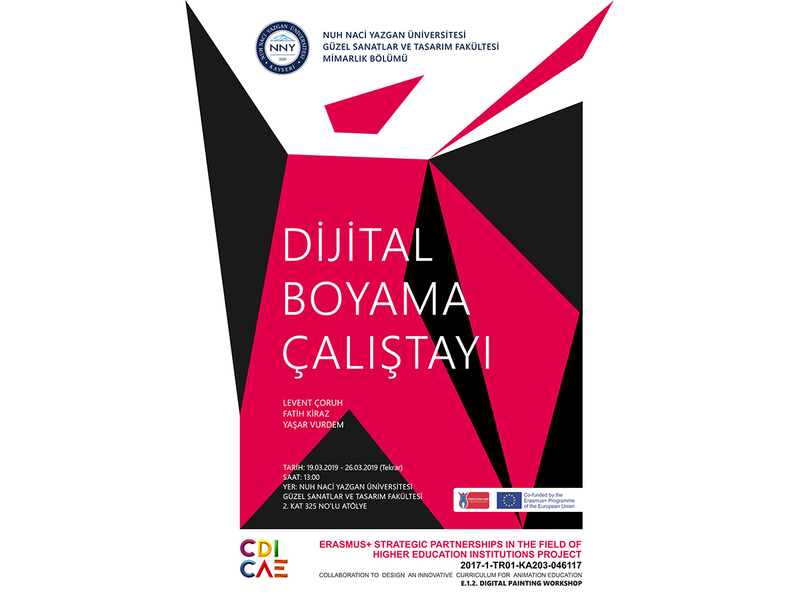 The event will held in Turkey (Kayseri) in June 2019. 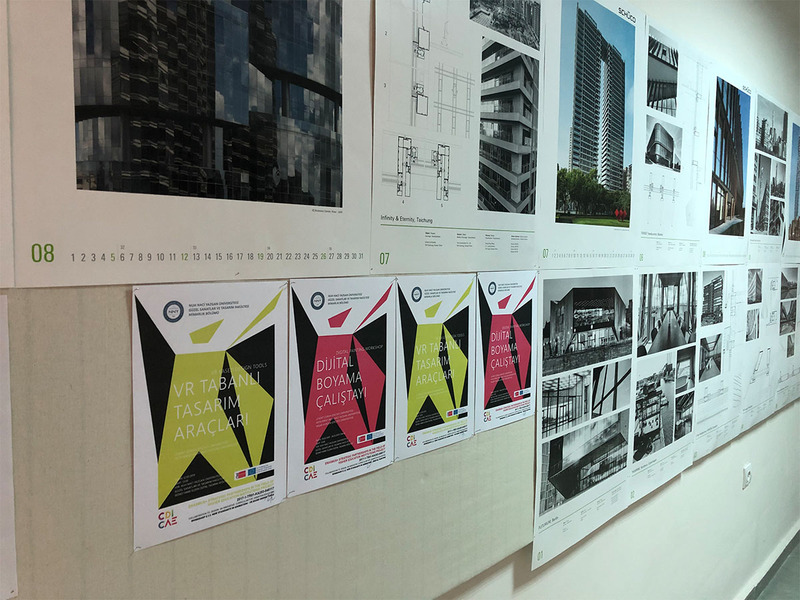 The chosen date is 28th of June 2019, but it may change slightly, according to availability of local stakeholders. 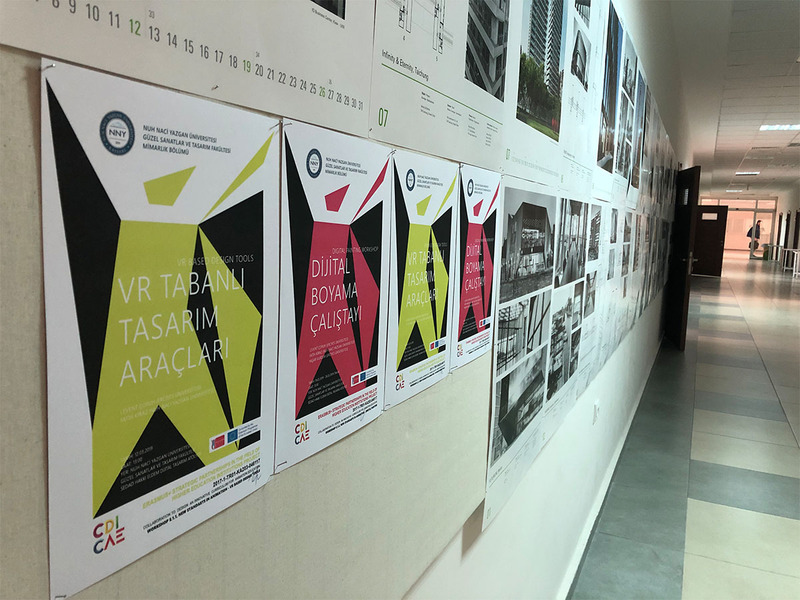 Objective of 60 local people. 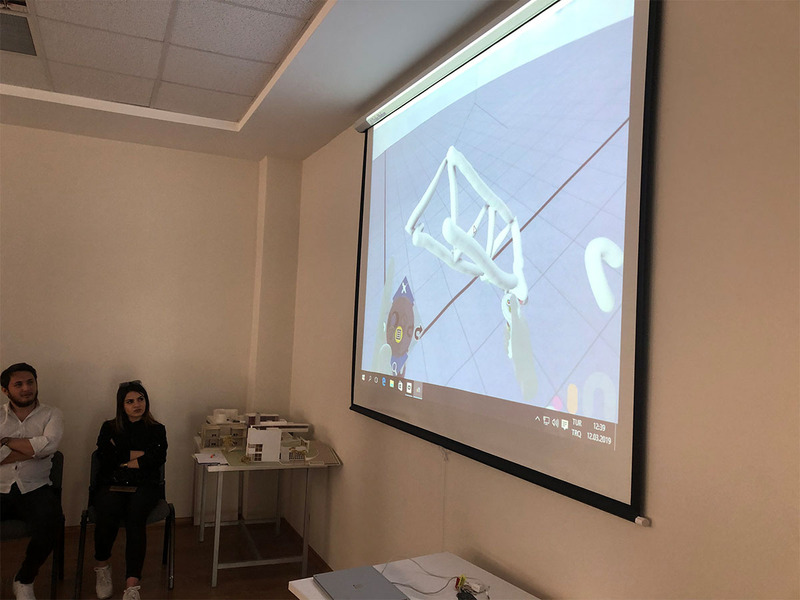 It is the minimum objective that the consortium commits to do. 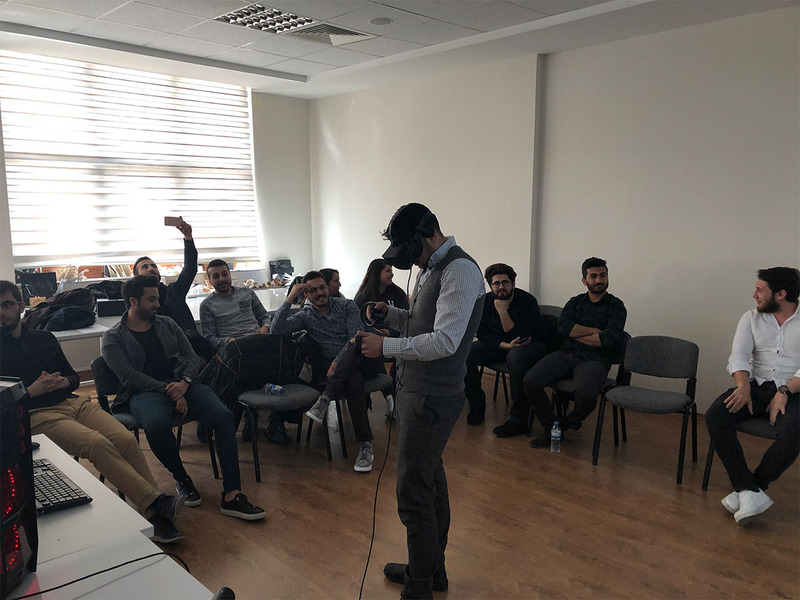 ERU is the leader and will organize the event in Kayseri. 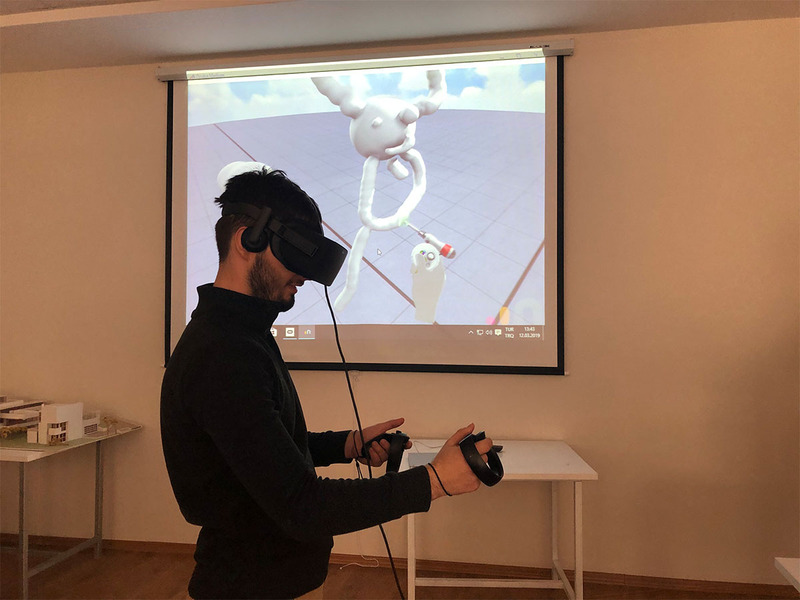 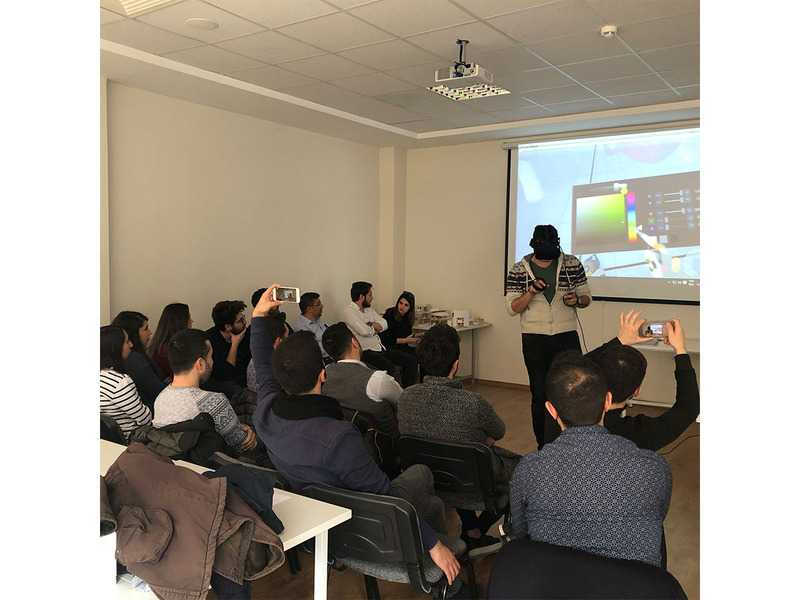 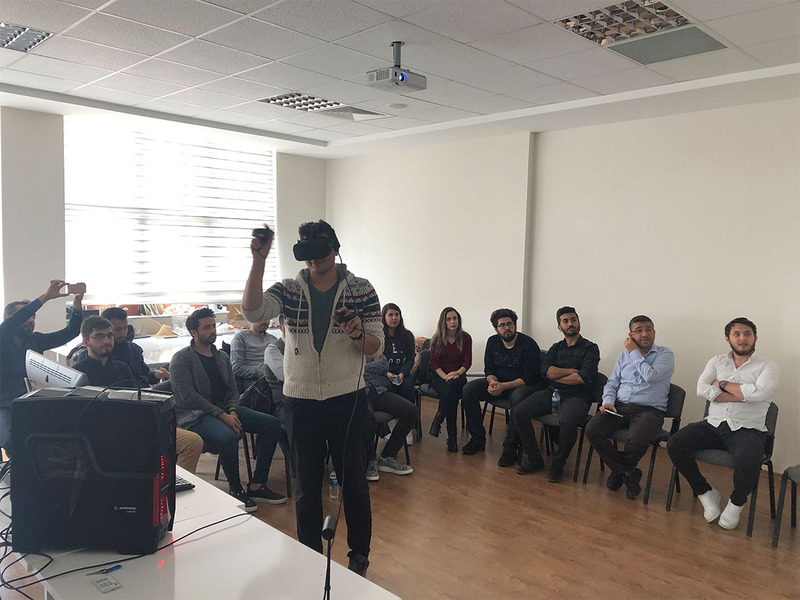 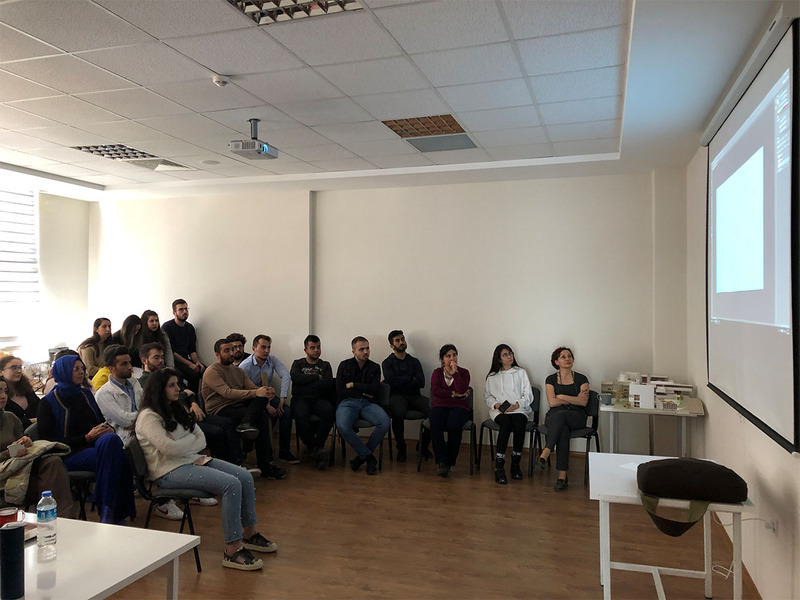 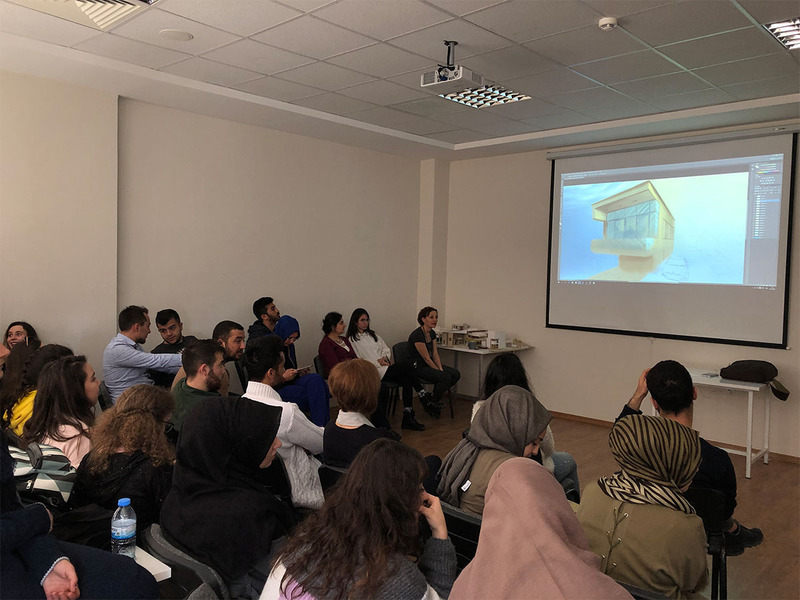 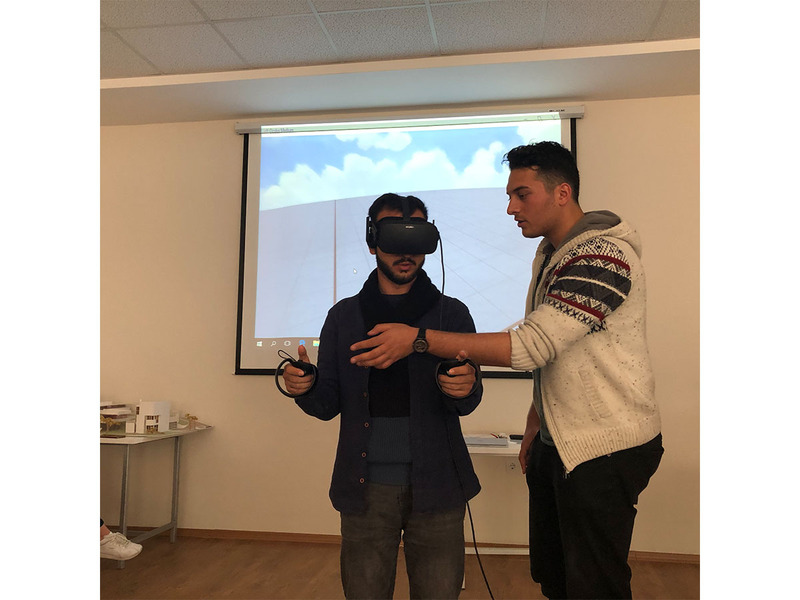 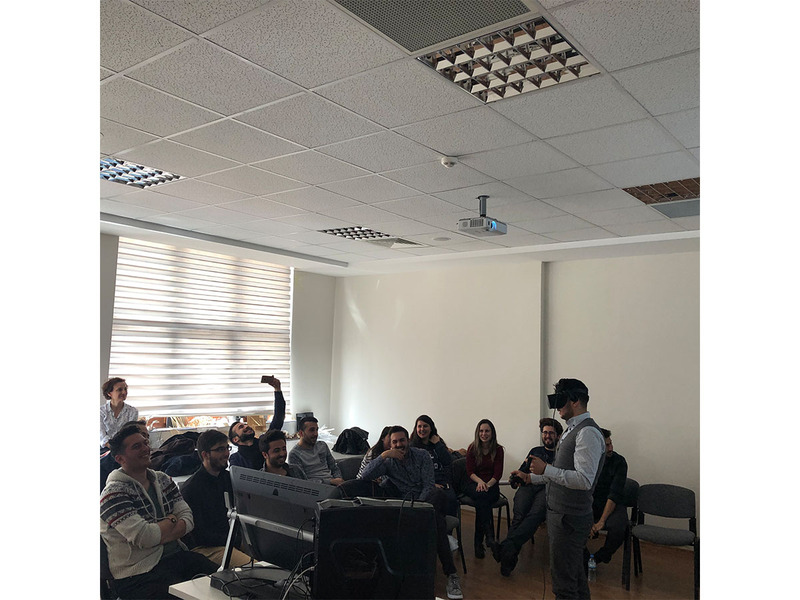 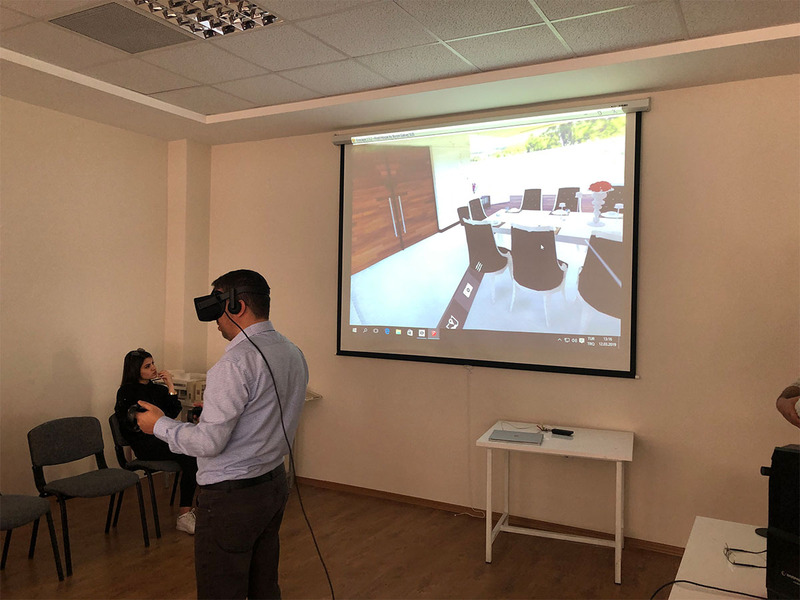 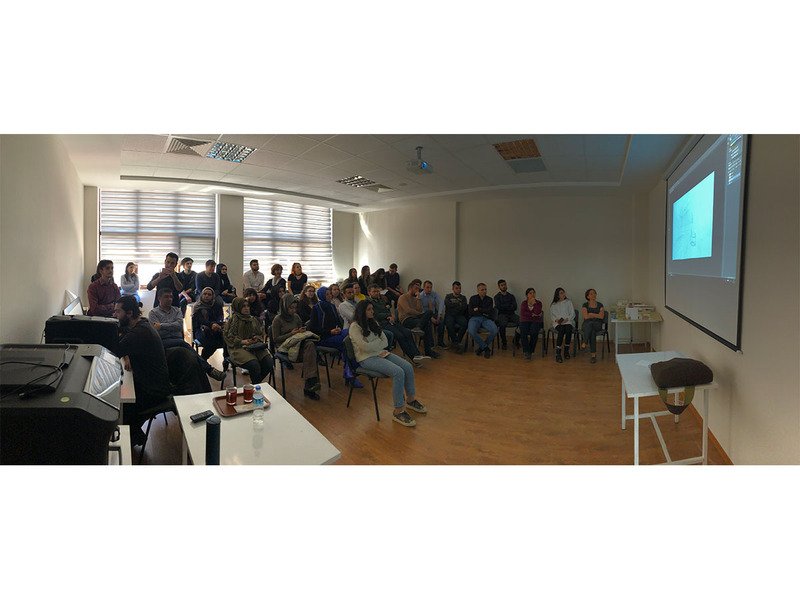 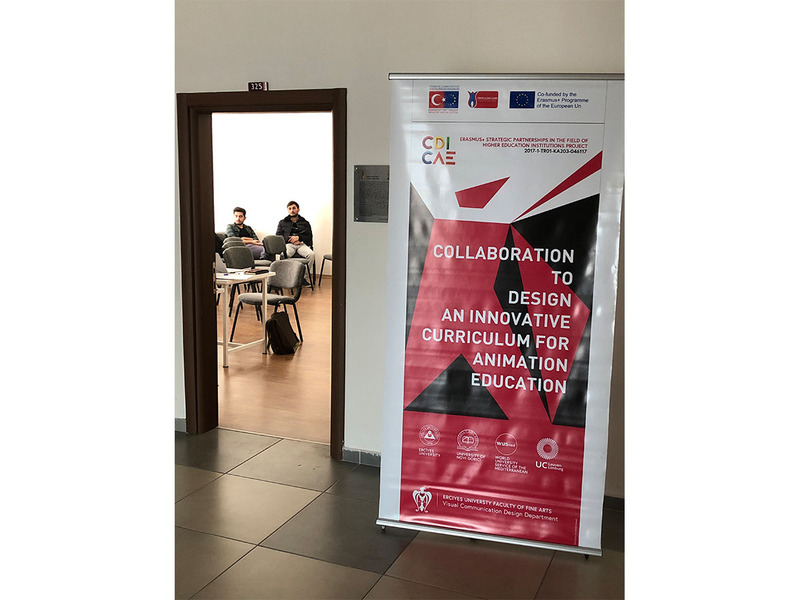 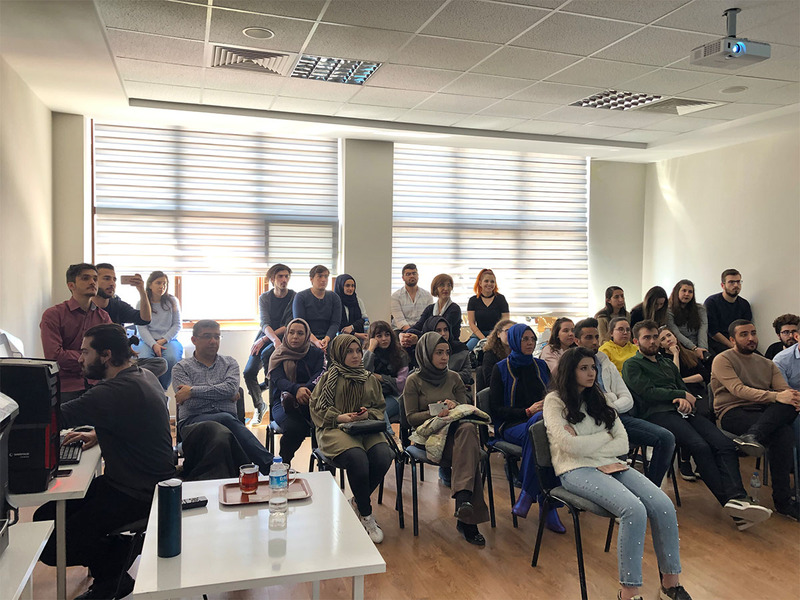 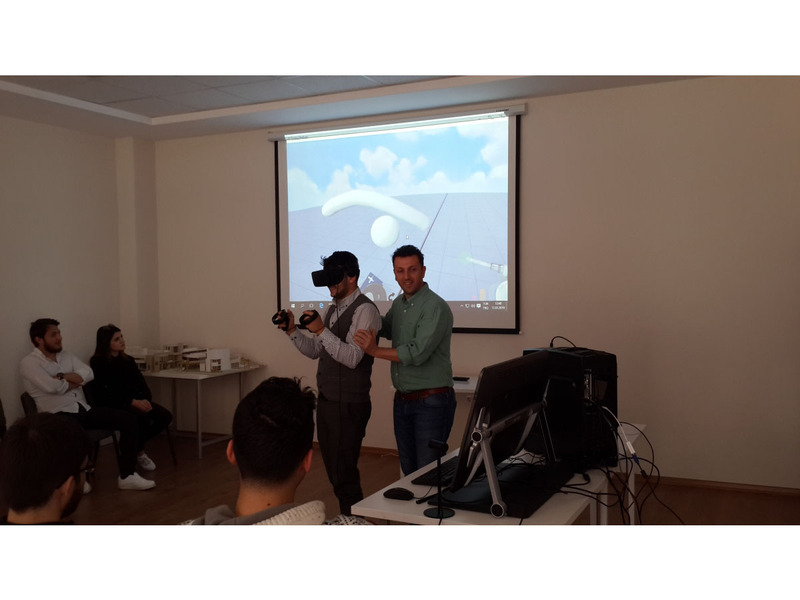 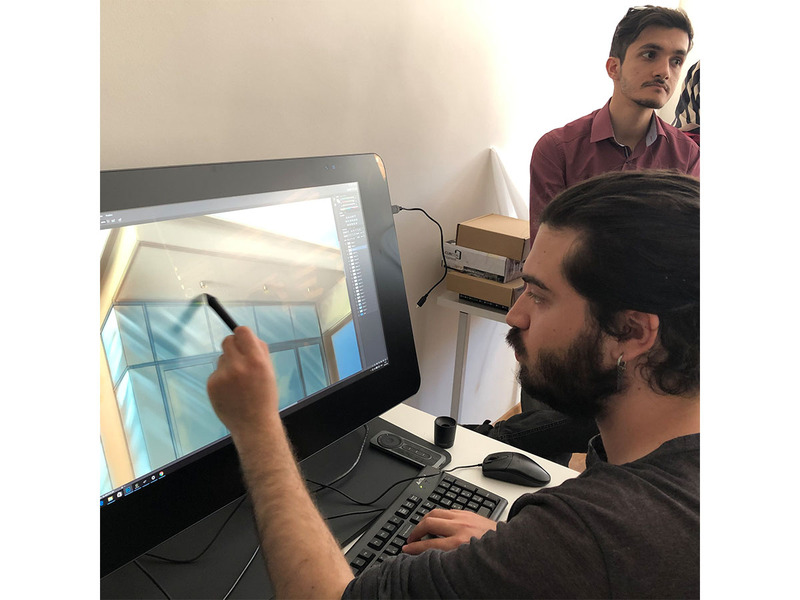 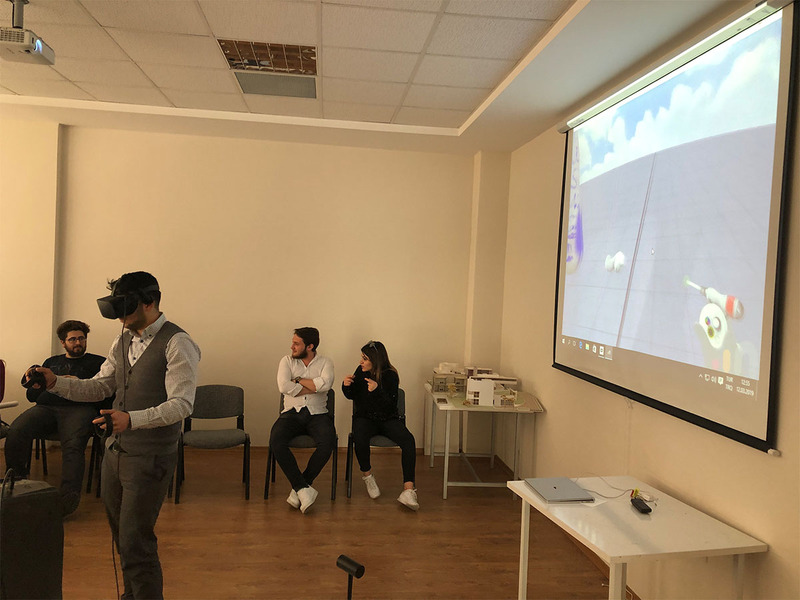 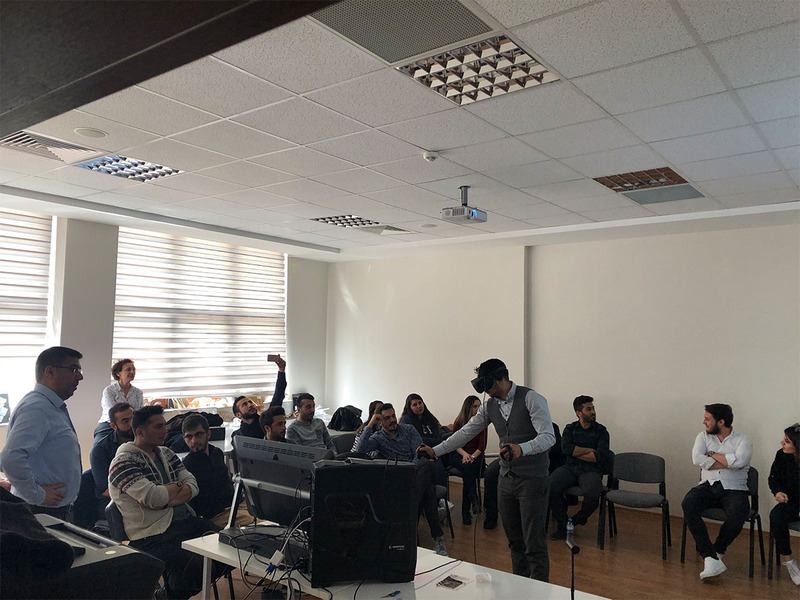 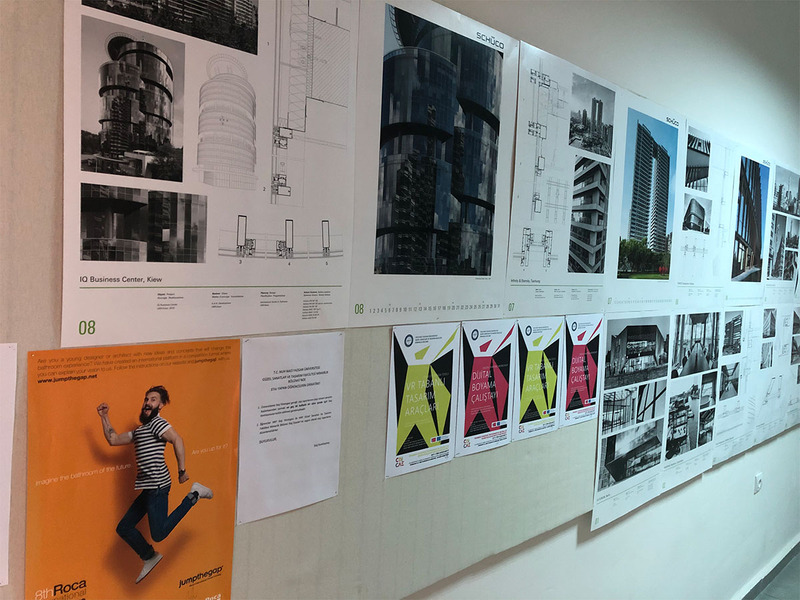 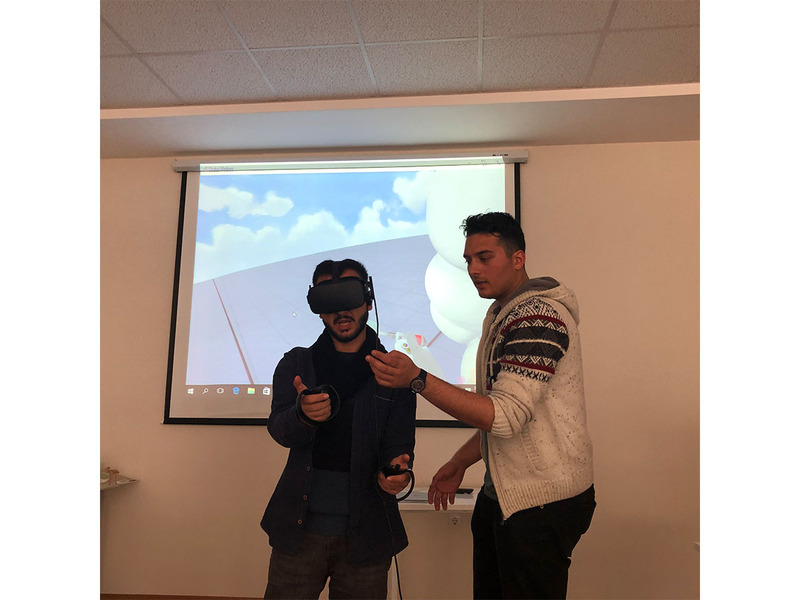 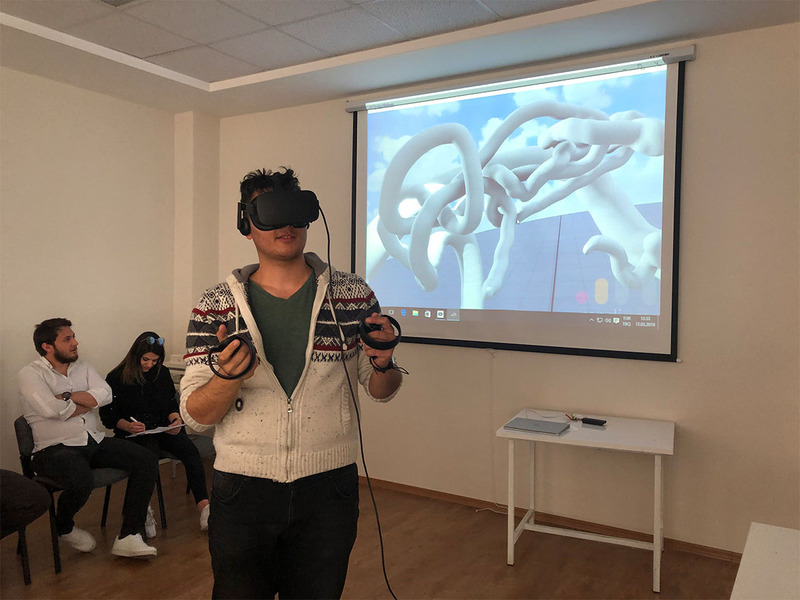 VR Based Design Tools Workshop is held in Turkey. 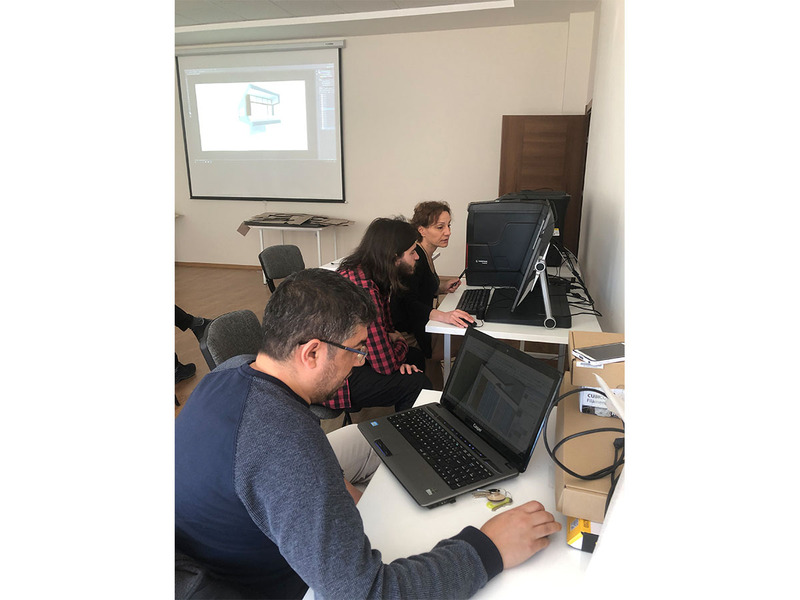 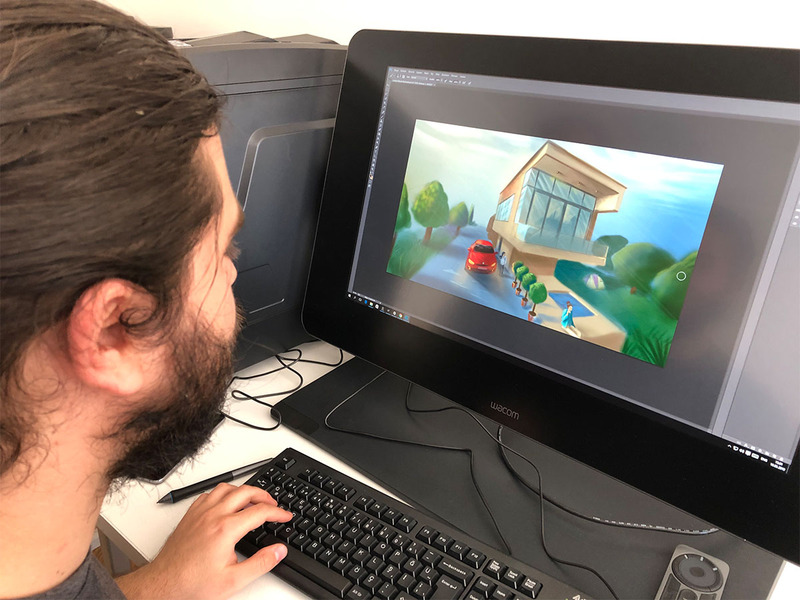 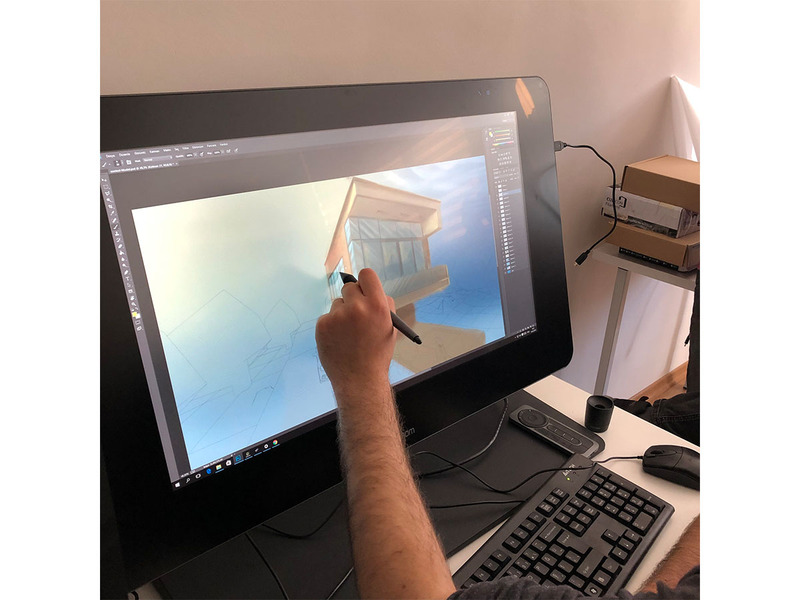 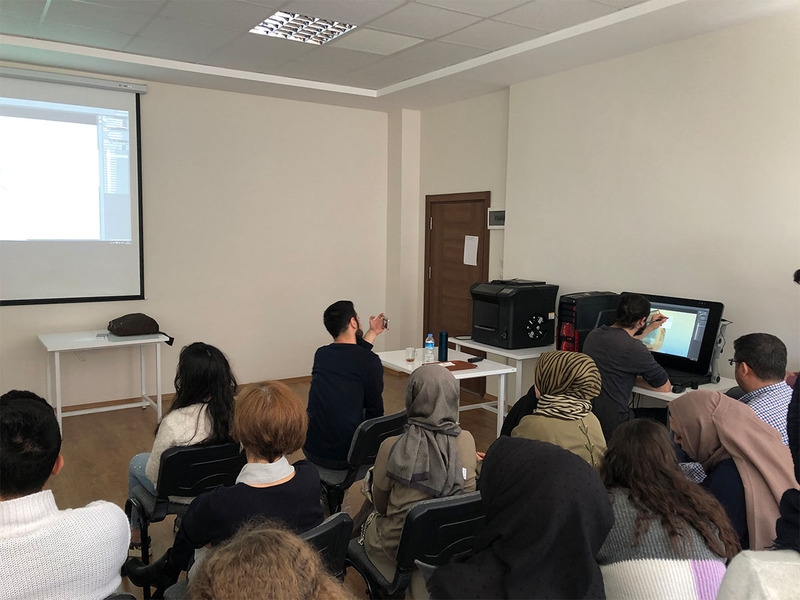 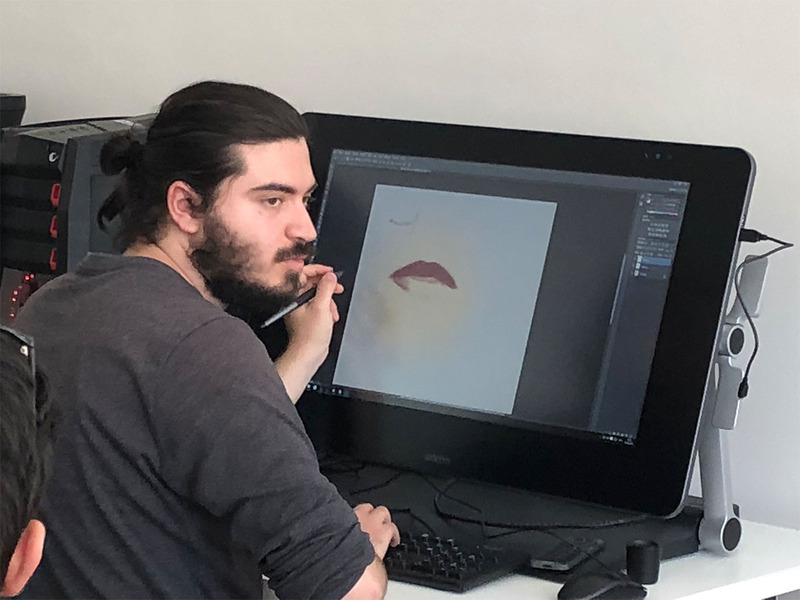 Digital Painting Workshop is held in Turkey.